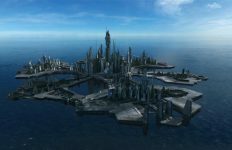 The DCEU’s latest outing starring the Stargate Atlantis actor passed a rare global milestone on Sunday. Add another notch to Jason Momoa’s box office belt. 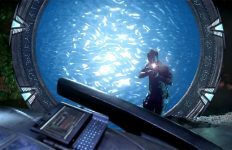 Aquaman, the DC Comics blockbuster starring the Stargate Atlantis actor in the titular role, has just joined the elite billion-dollar club. 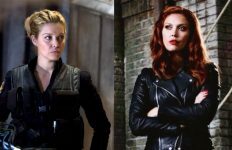 After a healthy $67.4 million (USD) Christmas weekend debut the superhero flick captivated domestic audiences and held on tight — retaining over 70% of its audience in the second weekend, and reaching $250 million by its third weekend. 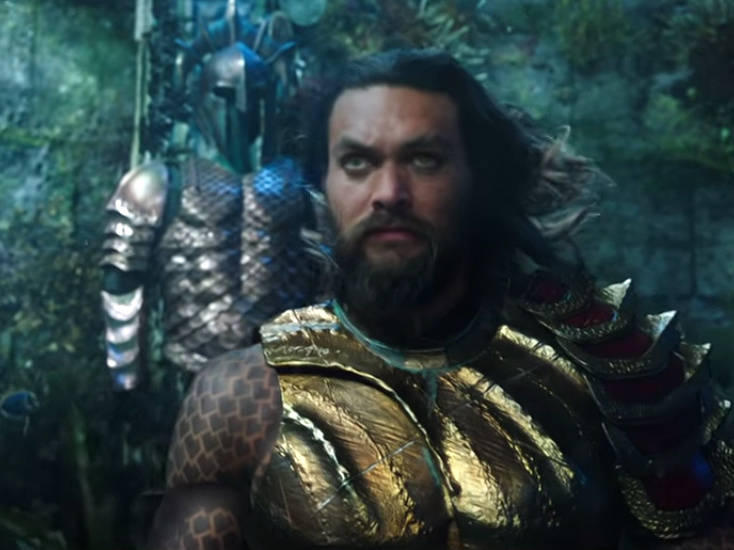 Bolstered by staggering performances in key international territories like China ($284.9 million), Aquaman sped past the billion-dollar global milestone this past Sunday. The movie now stands at a worldwide total of $1.020 billion. 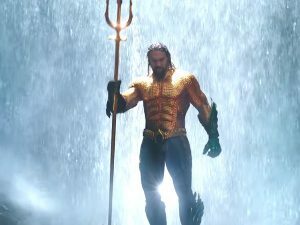 Aquaman is currently one of 37 films to reach that coveted, 10-figure threshold (not adjusted for inflation). 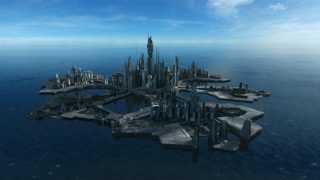 When Curry’s half-brother (Orm, ruler of Atlantis) seeks to unite the underwater kingdoms and declare war on the surface world, Curry is forced to return and fight Orm’s sinister plan — and rightfully assume his title as the king of Atlantis. Momoa was originally cast as the underwater icon by DC and Warner Brothers back in 2014. He first appeared in a small cameo role in 2016’s Batman V. Superman: Dawn of Justice, and then co-starred in the 2017 ensemble film Justice League. 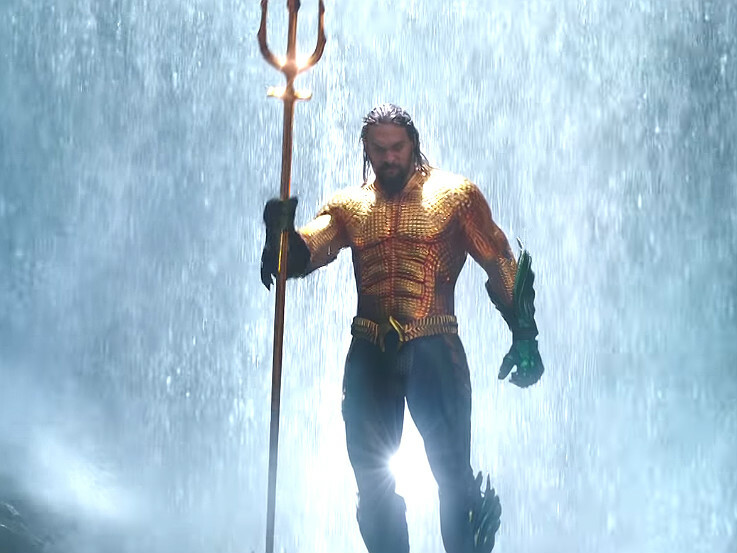 Director James Wan boarded Aquaman in 2015 — well after Momoa was cast — and brought colorful sensibilities and a fresh, creative take to an otherwise dark and brooding cinematic universe. 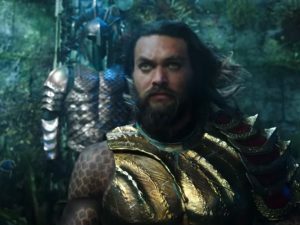 That direction seemed to pay off, as Aquaman is now the second highest grossing DC Comics theatrical release to date. It has edged out the acclaimed modern day classic The Dark Knight ($1.004 billion), and the more recent Batman V Superman: Dawn of Justice ($873.6 million) and Justice League ($657.9 million). It is second only to Christopher Nolan’s The Dark Knight Rises — but analysts believe it has a real shot at topping that film’s $1.085 billion dollar score. 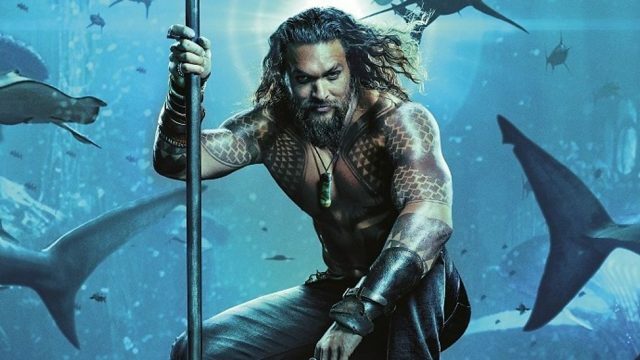 Momoa has had no shortage of high-profile work since Stargate Atlantis signed off in January of 2009. 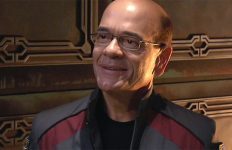 His first post-Stargate break came in the form of Game of Thrones (playing Khal Drogo) in 2011, and was shortly followed by his leading role in the theatrical reboot of Conan the Barbarian (also in 2011). After that Momoa starred in the Sylvester Stallone thriller Bullet to the Head (2012), his own directorial debut Road to Paloma (2014), the David Hewlett-helmed Debug (2014). In 2018 he starred in the critically-acclaimed wilderness thriller Braven. Momoa can also be seen in the Netflix series Frontier, whose third season was just released last November. An avid Stargate fan since middle school, Adam Barnard is currently living in Orange, California pursuing a career in writing and producing for film. He forgot to mention the tv show “Red Road” where he was the lead actor also. May he Rest in Peace! Prayers to his family and friends in this trying time!